You are now a member of one of the finest and largest human-service organizations in the world! At the Y, we live out our commitment to youth development, healthy living and social responsibility by providing programming based on four core values—caring, honesty, respect, and responsibility. 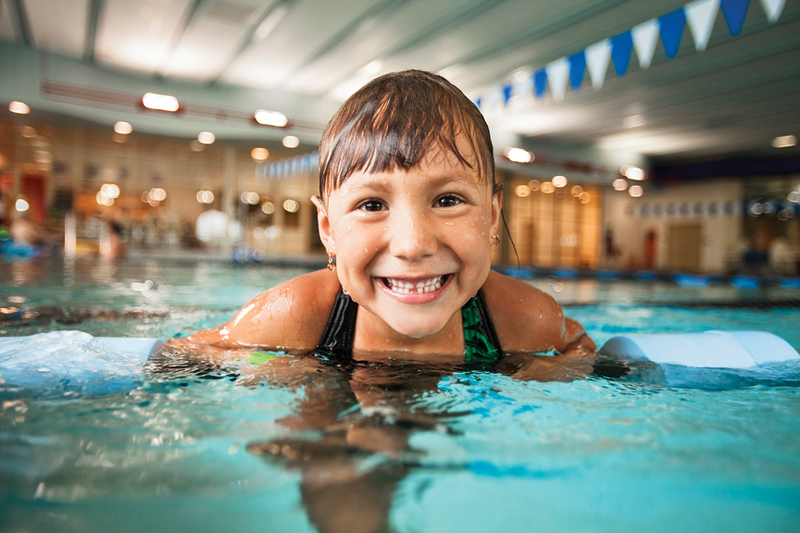 As a member of the West Cook YMCA, you have total access to the Y facility, and the many classes and programs that can help you achieve vitality through greater health literacy and an improved sense of well-being. To explore opportunities that can help make this happen for you at the YMCA, please review your current program guide or speak with a Member Engagement Representative. For over 115 years, the West Cook YMCA has contributed to the lives of hundreds of thousands of boys, girls, men, and women of all races, religions, and economic backgrounds. We are a non-profit, cause-driven organization with the unique opportunity to impact lives of all ages. Join our programs, volunteer your time, and let the caring spirit of our organization help make our community a healthier and happier place to live. This handbook has been designed to answer your questions and help you become more involved in the Y. Please don’t hesitate to speak to one of our caring staff if you have additional needs or if we can be of assistance in any way! Welcome to our West Cook Y Family!